Aww! Danielle has given 11 members the warm and fuzzies. Impressive! 8 members find Danielle’s services strikingly unique. How refreshing. Write on! 2 members salute Danielle on having clear, eloquent service descriptions. This includes a key for the game Oddworld: Abe's Oddysee on Steam. 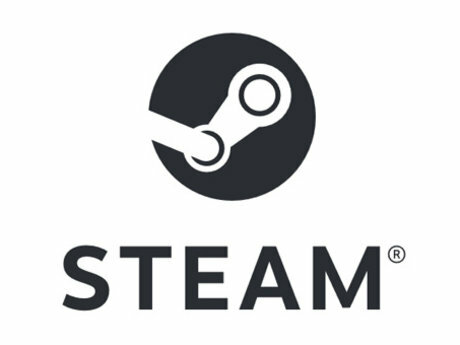 You must have a Steam account to claim this. Please be sure you look up the game before you buy so that you know what you are getting! Replied to my proposal and sent me the product (a Steam game code) promptly. A pleasure to work with. Very thoughtful critiques that I was able to work with! She provided a fun prompt and was clear and quick with her messages. I would definitely work with her again! The recipe looks nice, tasty and healthy. Danielle has answered all the questions I had. Good experience. Thanks, Danielle! Very patient, and knew exactly what she wanted! Very easy to work with! I started using Simbi in Spring 2017, and it has since held a special place in my heart for its amazing community and admin team. Honeydew seeds from last year's harvest. Order in time for Spring! 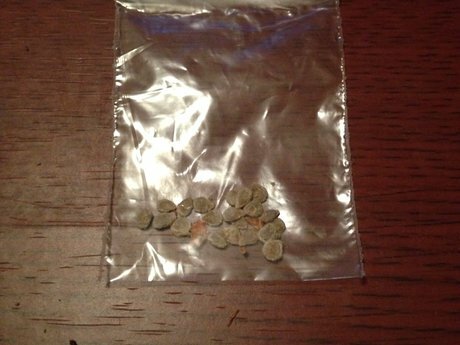 Each packet contains 50 seeds. 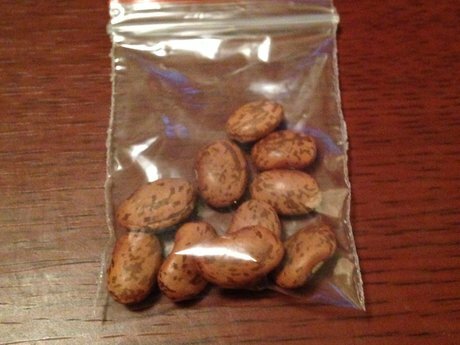 Pinto beans - these are commercial, proven to germinate. Very easy to grow! Each pack contains 10 seeds. Tomato seeds from last year's harvest. Order in time for Spring! 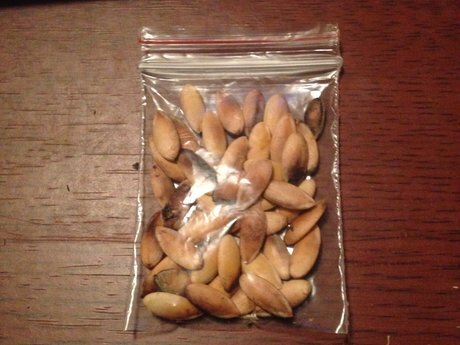 I can put as many seeds as you like in a pack, minimum is 20. 1 simbi per 1 seed.